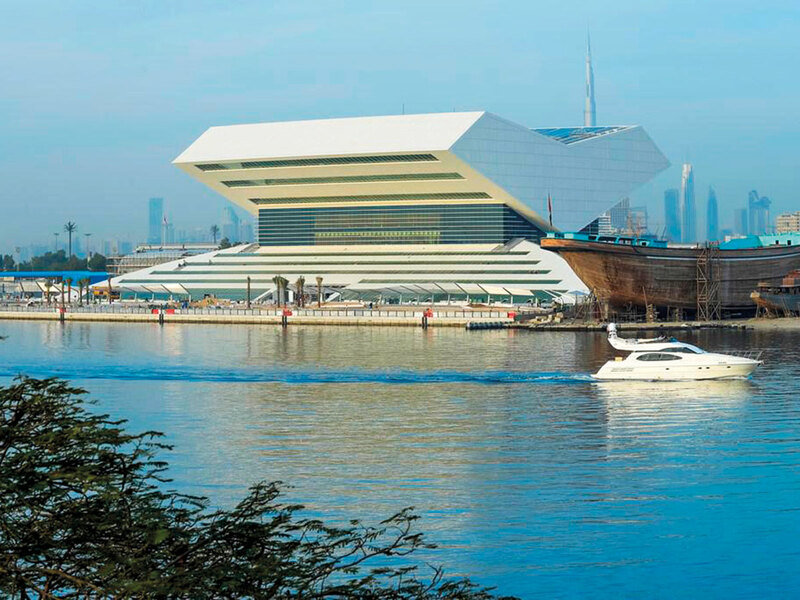 Dubai: Dubai’s gigantic book that is taking shape on the creek across Dubai Festival City will be ready this year, with only the interior works left to be completed, the Dubai Municipality, which is handling the project announced on Monday. 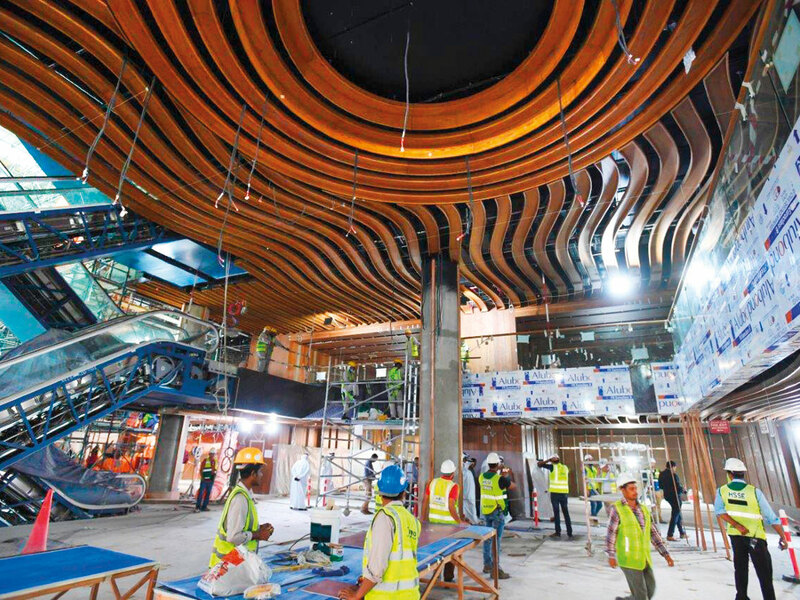 According to a senior municipality official, 82 per cent work on the Dh1 billion Mohammad Bin Rashid Library has been finished and the remaining work will completed this year. Covering 66,000 square metres, the seven-storey building located in Jaddaf, right on the edge of Dubai Creek is all set be the city’s latest cultural icon and landmark. Dawoud Al Hajri, Director General of Dubai Municipality said the much anticipated project is going on in full swing. “The rest of the work is interior and decoration, which will be completed this year in all its details. The Mohammad Bin Rashid Library is one of the most important projects that will contribute to the promotion of Dubai’s cultural and literary status and will be one of the new cultural and tourism destinations in Dubai,” said Al Hajri. He added that His Highness Shaikh Mohammad Bin Rashid Al Maktoum, Vice-President and Prime Minister of UAE and Ruler of Dubai wanted it to be a centrepiece of all the achievements and cultural ideas that the UAE vision carries for a better Arab world and reserve a place for Arabs among the nations competing for creating the future. “It is a gift for the educational and cultural movement and a forum for the mingling of cultures and a cultural treasure for the country and will open the doors of knowledge associated with modern technology for all people,” he noted. The is unique and distinguished in terms of its size and shape. Resembling an open book, the library includes the main building, which consists of a basement, ground floor and seven floors also containing a central warehouse for books. It also contains a laboratory for preservation of books, collecting and processing materials, and facilities for digital conversion of books. It also has eight specialised sections with a million printed, electronic and audio books. The project includes an Information Centre, Arabic Library, Public Library and Children’s Library, with dedicated corners for reading stories, children’s books and other activities that contribute to the expansion of children’s understanding and love for reading. The Family Library focuses on books that cater to safe education to the family members and enhancing family links. The project also includes and International Library, Media Library, Periodicals Library, Audiovisual and Publications Library, internet Services, Youth Library, study rooms, meeting rooms, as well as a private library containing collectibles, books and rare articles related to Al Maktoum family.